Unilever has announced it acquired the company graze, a UK’s healthy snacking brand. Founded in 2008, graze provides a range of snacking nuts, seeds, trail mixes and snack bars, with no artificial ingredients. 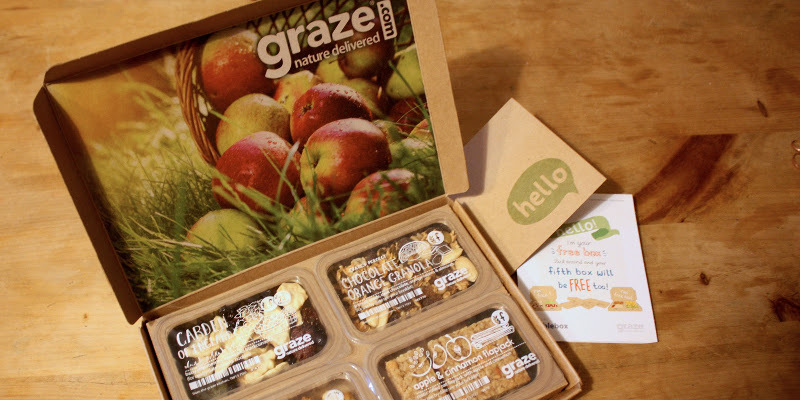 Having started with a snack box delivery service, graze is now a multi-channel brand, with products available via retail stores, e-commerce and direct to consumer. 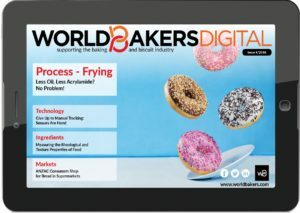 With a broad portfolio of healthy snack products, graze accelerates Unilever’s presence in the fast-growing healthy snacking and out of home markets, the company says.